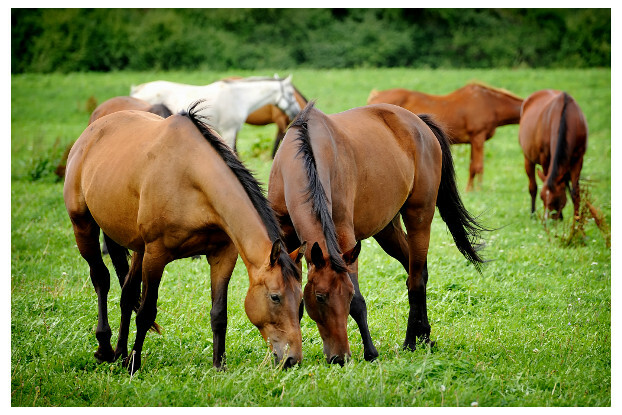 Our Pacific Southwest horse pasture blend contains a selection of grasses and legumes designed to provide palatable, nutrient-dense forage for your horses. Species in this blend are especially aggressive and able to tolerant close, heavy grazing while remaining productive all season long. Designed specifically for the dry summers and wet winters found along the coast from San Francisco to southern California, this blend will keep your horses happy, healthy and ready for your next adventure together.